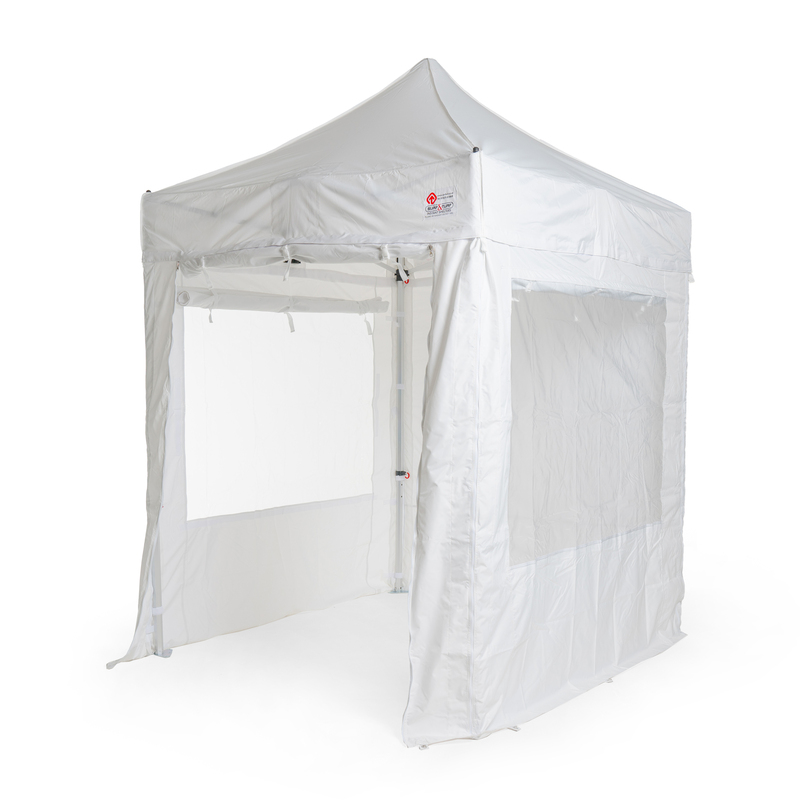 Our inflatable Expo Domes XL can be fully customized to include any branding you require. 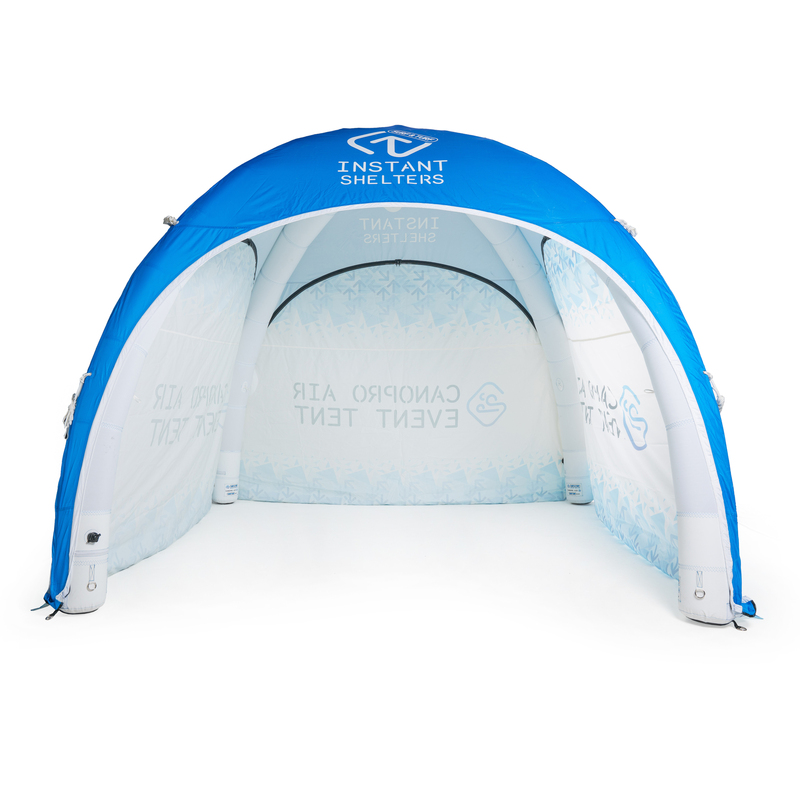 From simple printing to full flood, photographic sublimation printing you can be assured that an Inflatable Spider Dome form Surf & turf will show your brand in the best light! 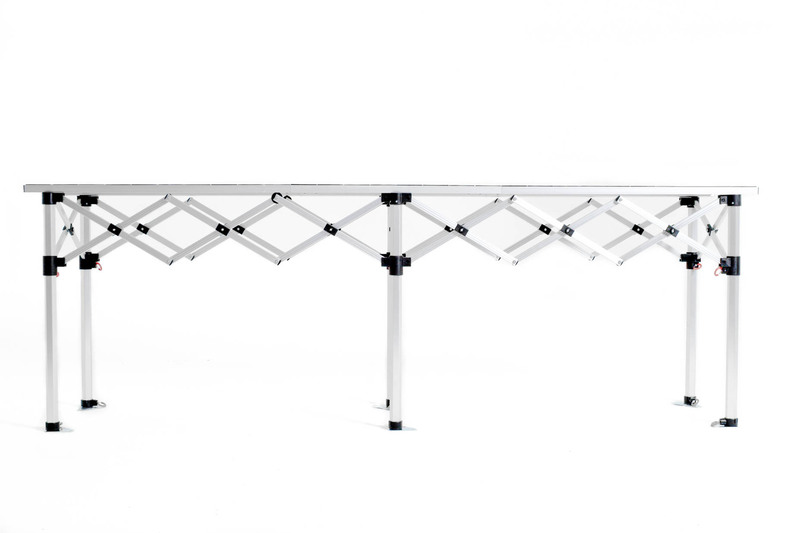 Our stunning Expo Spider Dome’s are ideal for product and brand promotions at events, fast effective shelter in motorsport pit lanes, music tents at festivals, VIP areas at parties. 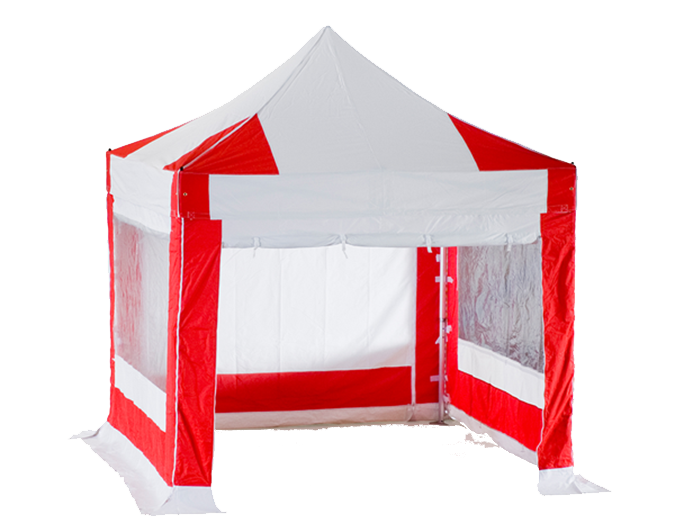 They can inflate in as little as 45 seconds, and we custom make all of our Spider Domes, so nearly every size and colour is possible. We offer a full printing service and can either digitally or screen print your logos onto almost every section of the dome. Each door panel is fully removable and every inch can be covered in a digital print for stunning visual impact. All un-sealed domes come complete with a blower (either separate or built in). 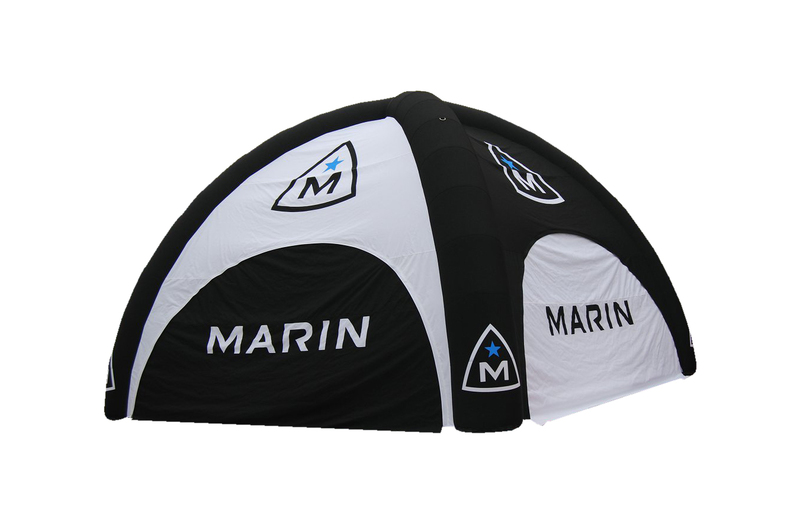 Surf & Turf Inflatable Expo Domes are covered by a 12 month manufacturers warranty. Terms and conditions apply.